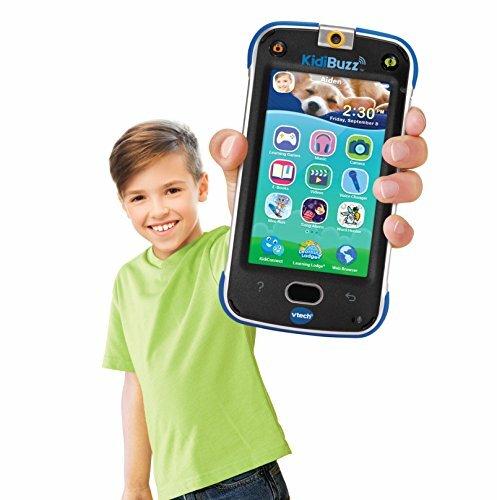 Kids can send texts, voice messages, photos, drawings and animated stickers over Wi-Fi to their parents or an approved list of contacts and practice safe online interactions. 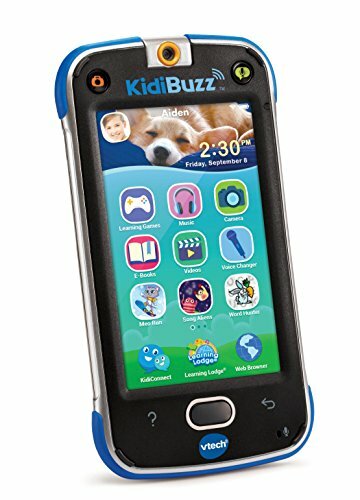 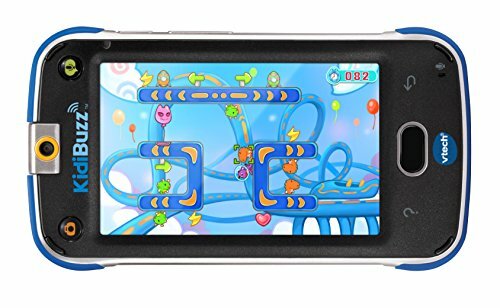 Preloaded with more than 40 learning games that feature math, spelling, science, problem solving, music and more for fun and learning on the go. 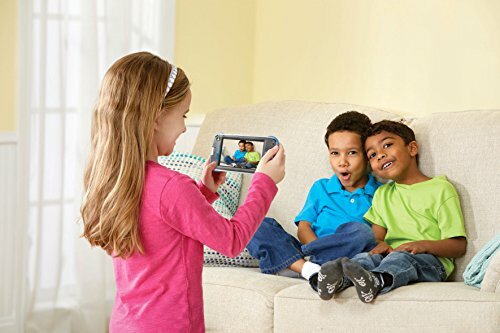 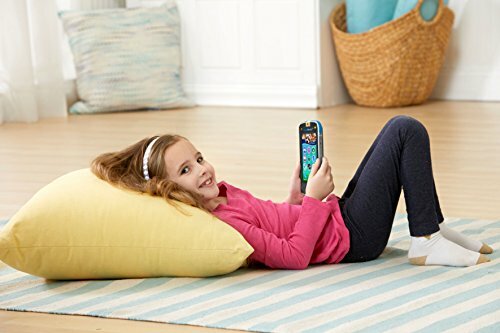 This multimedia device includes a 180 degree rotating camera for taking pictures, selfies and videos so kids can explore their creativity and also lets them listen to music and watch their favorite videos online. 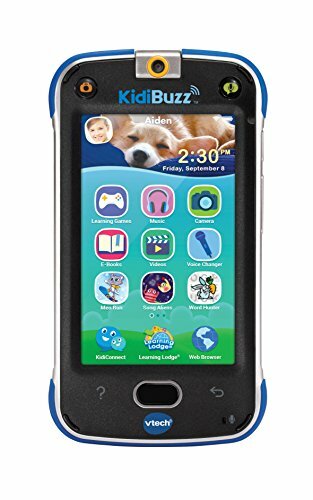 Kid-safe web browser blocks access to inappropriate content and let kids safely check out popular websites approved by Learning experts.